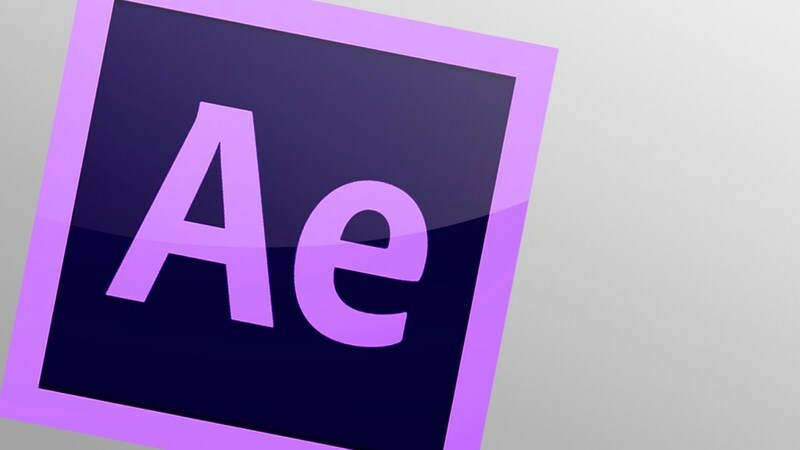 After Effects CC 2015 has received a number of bug fixes. - Fixed a problem that caused After Effects to not respond to commands to stop previews or to respond slowly when changing layer parameters, including entering text in a text layer. When the Warp Stabilizer VFX and 3D Camera Tracker effects were present anywhere in the project, they caused After Effects to become unresponsive to keyboard and mouse input during frame renders. - Audio now starts immediately during previews. - Stopping an audio preview returns the current-time indicator (CTI) to the previous position, as it did in previous versions of After Effects. - Adding audio markers during a preview (by pressing * on the numeric keypad) no longer causes the preview frame rate to slow down, which then caused audio to drop or stutter. - Scrubbing audio slowly now has a delay before beginning a loop around the CTI. - The CTI and preview-time indicator (PTI) no longer disappear after scrubbing audio. - Auto-trace has been rewritten to address problems with the new threading architecture. - The z-axis handle on 3D layers works as expected. - Changes to Camera Raw settings apply to the footage as expected and without causing Photoshop File Format errors. - MXF files from Sony cameras again import as expected. - Audio plug-ins like Trapcode Sound Keys and BorisFX Beat Reactor now function correctly. - Multiple copies of certain effects, like those from RE:Vision Effects, no longer produce errors about I_MIX_GUID_DEPENDENCIES. - Copying a Layer Control expression control effect from one layer to another no longer causes crashes. - Effects with a layer parameter referring to the effect’s host layer now work as expected when that layer is copied and pasted. - Clone Stamp strokes no longer fail to render if the source layer is of different dimensions than the target layer. - Rendering to an image sequence no longer fails if the destination folder contains an image sequence that is in use by the project. - Animation presets that contain only an expression no longer cause an error message or in some cases create erroneous keyframes. - Stopping the render queue with a render item that was previously in WILL_CONTINUE status no longer causes that item to change to an incorrect status. - Preview frame rate no longer slows down when you move the pointer over a previewing Composition, Layer, or Footage panel. - The Radio Waves effect should no longer produce an uninitialized memory read error. - No longer crashes when a layer’s scale is set to 0% at the same time an effect on that layer with custom UI is visible. - No longer crashes in certain cases during processing of expression errors. - No longer crashes or produces memory errors in certain cases using both expressions and time remapping. - Audio preview now works in all non-English languages. The Mute Audio When Preview Is Not Real-Time option in Preferences > Previews is now disabled by default. The intent of this preference is to avoid playing stuttered audio in known cases when the preview frame rate will not be real-time, for example during the first pass of a preview while frames are rendered and cached. But because several bugs remain present After Effects CC 2015 that cause the preview frame rate to slow down during user interaction, even when the preview is playing back cached frames, we decided that hearing some audio is better than the audio dropping out. We will continue work on these bugs for a future update. - With Mac OS X, presets are now loaded from the proper folder.